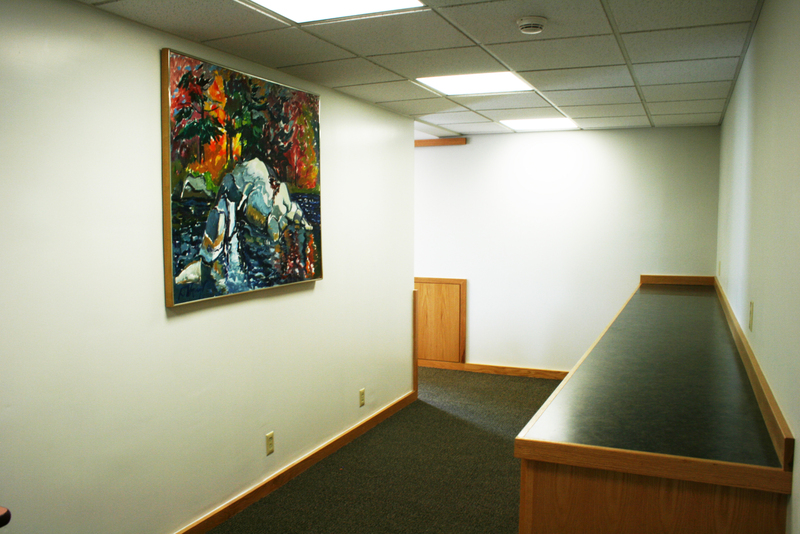 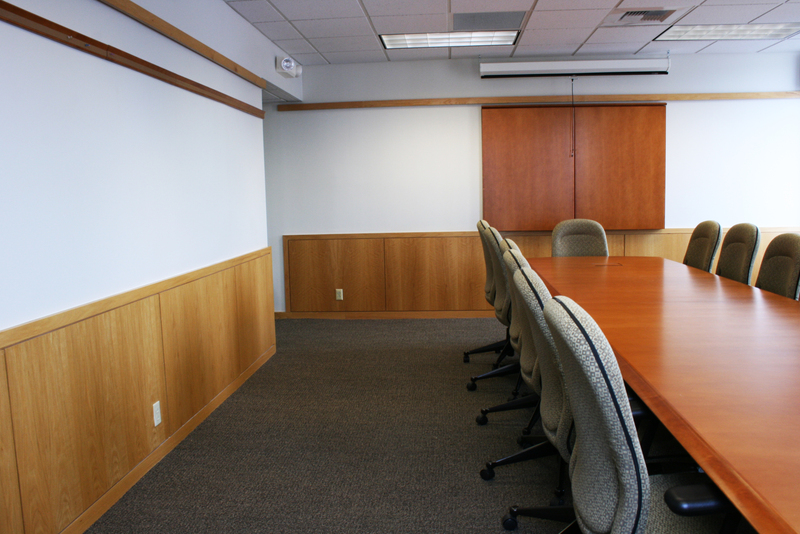 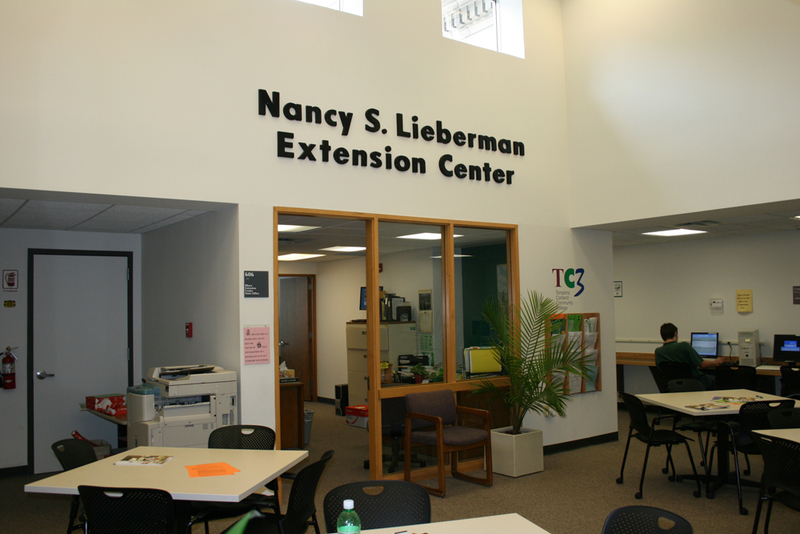 TC3 established a permanent presence for its Ithaca Extension Center on the fifth and sixth floors of the M&T Bank Building, renamed TC3 Tioga Place. 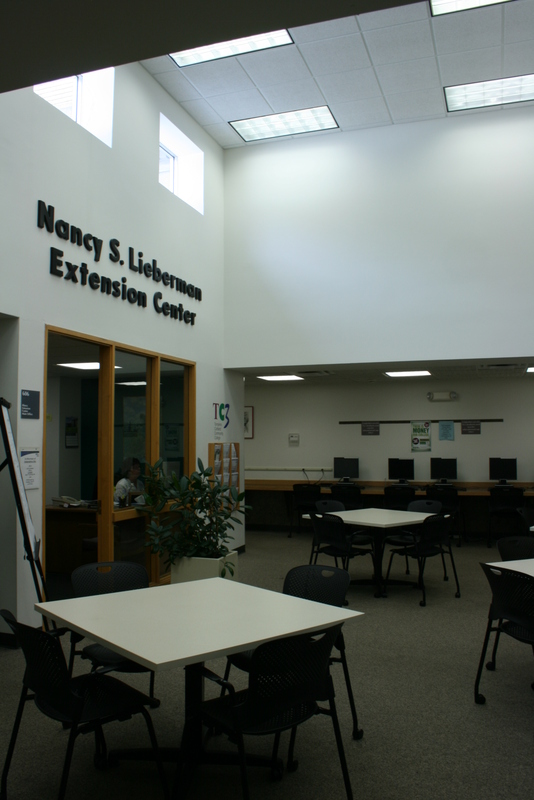 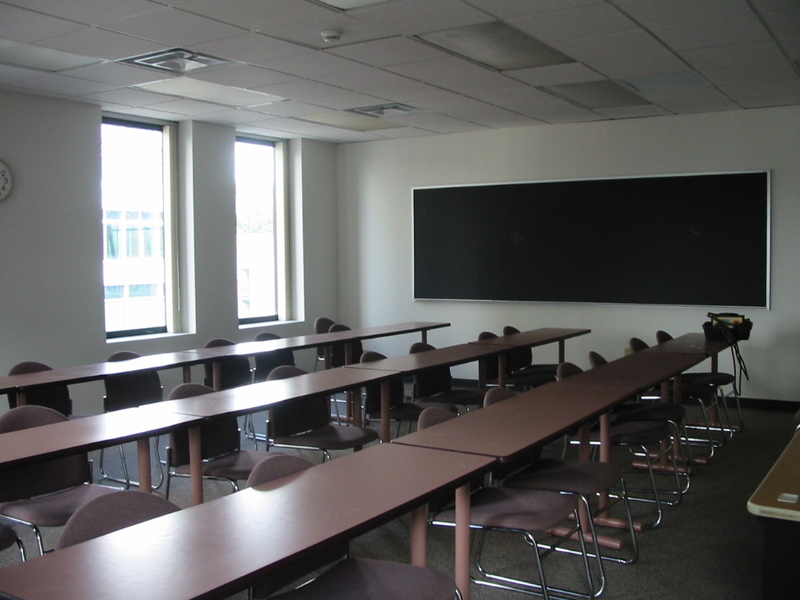 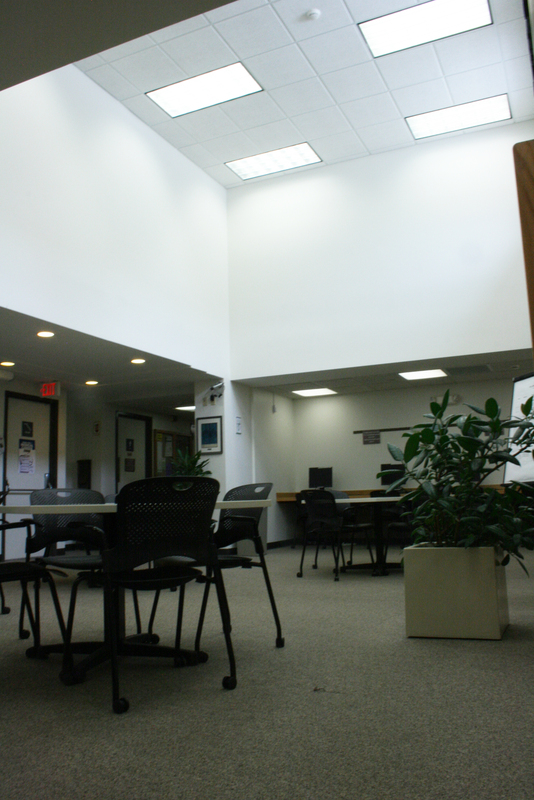 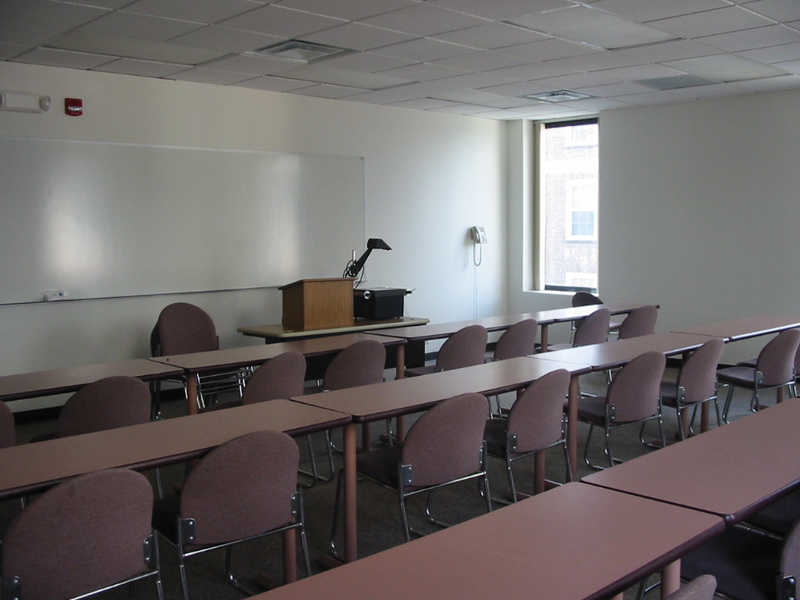 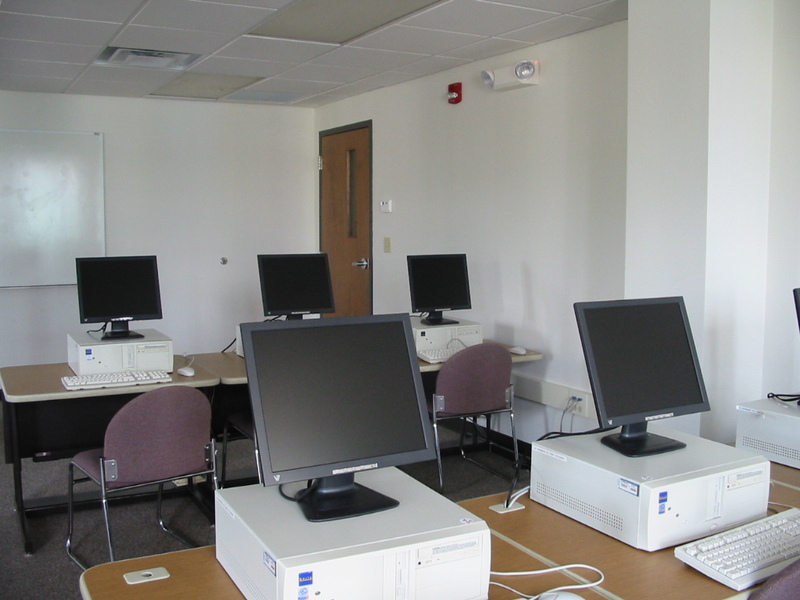 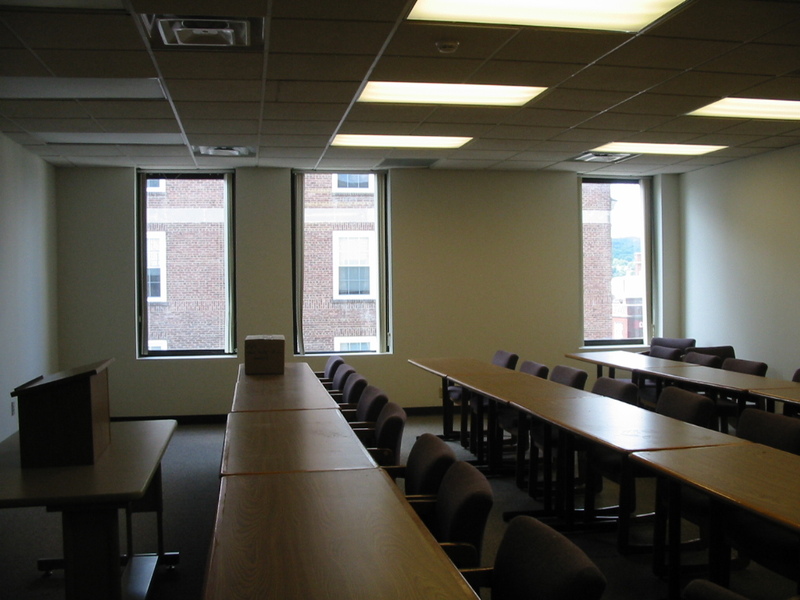 Extensive renovations were done to 14,000 SF of former office space to create the Tompkins Cortland Community College - Nancy S. Lieberman Extension Center with a large training center, 5 classrooms, 2 seminar rooms, 3 computer labs and a wood paneled Board Room along with administrative offices. 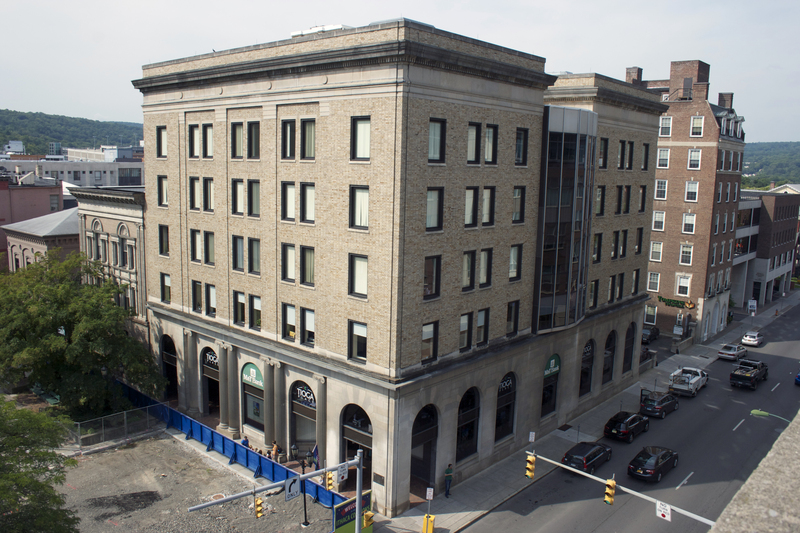 With natural light streaming in from north, south, east and west TC3 created a delightful student experience in the heart of downtown Ithaca. 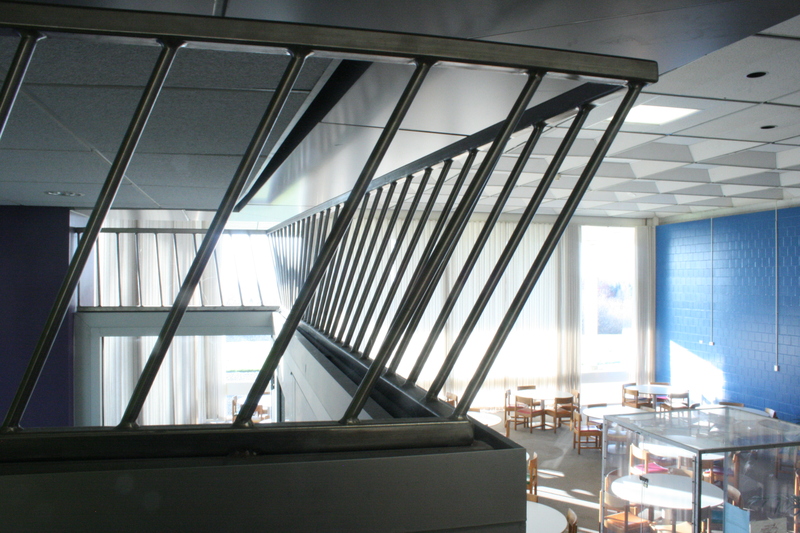 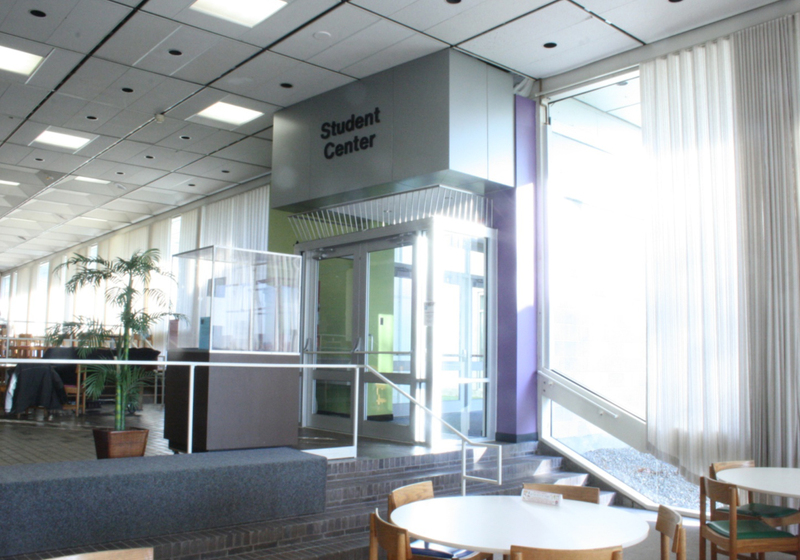 On the main campus of TC3 Schickel Architecture has designed several projects. 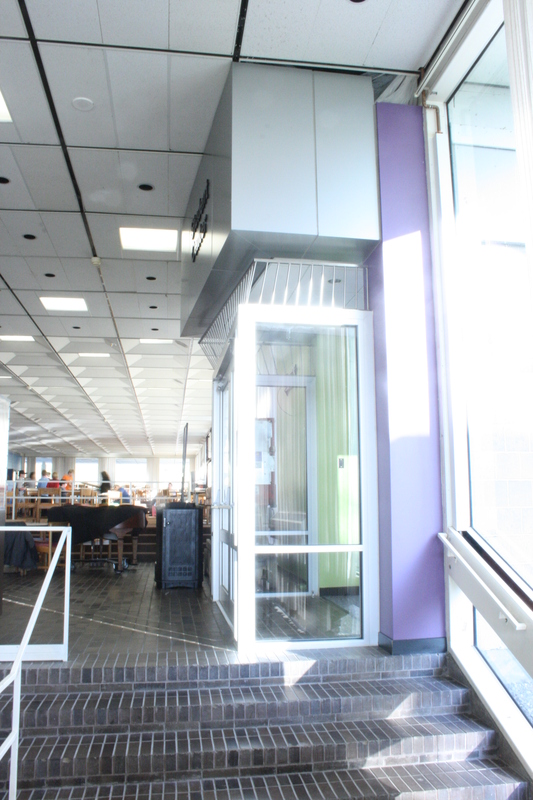 These renovations include new offices for the Deans to implement an administrative reorganization plan, a new entry to the Student Center and a new 7,500 SF Student Service Center.